For sale only, no trades. 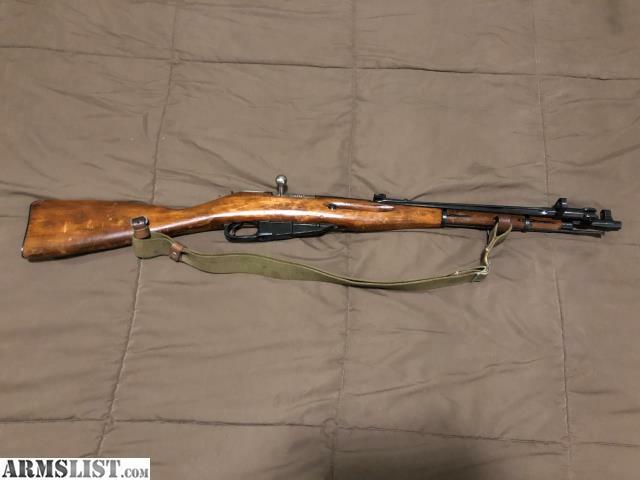 1945 Mosin Nagant M-44 carbine in good condition. The rifle is completely cleaned of cosmoline and in the exact condition it was imported from Russia in. 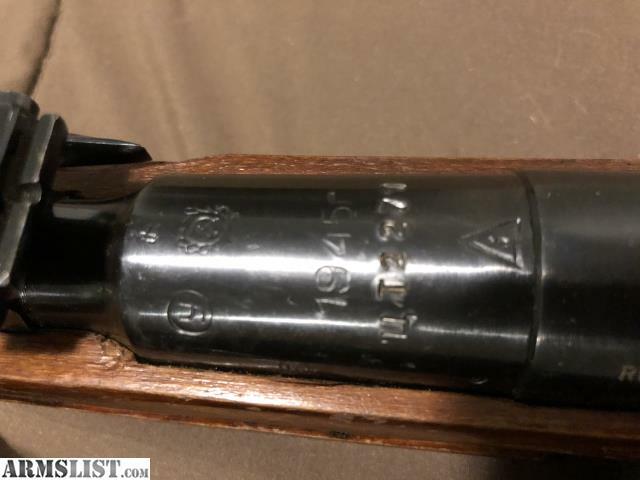 The stock has lots of cartouche markings and the receiver has original Soviet Cryllic markings, indicating it was not rearsenaled and of high collector value in the Mosin world. I’ve fired the rifle and it is very accurate for a Mosin. Everything works. Comes with real sling. I’m not interested in trades, must meet locally to Tavares area or within reasonable driving distance. Must be legal to purchase a firearm and over 21. I prefer to see a concealed weapons permit, must see drivers license, and sign bill of sale.